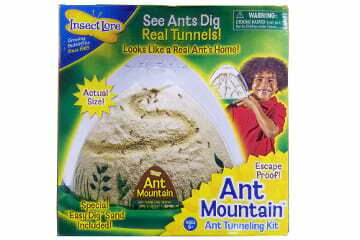 If you are not able to keep them in a refrigerator, you can set up a different type of home for the ants. You can use plastic tubs that are about 2 feet by 3 feet by 6 inches deep or something similar. You will want a lid on top with about 10 small air holes in it. 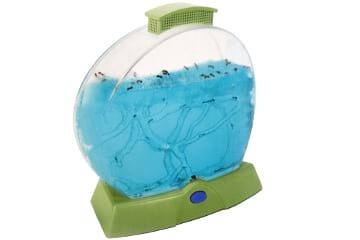 Harvester ants are not good climbers and should not be able to climb up smooth glass or plastic so aquariums or other similar habitats can be used as well. Cover the bottom of the habitat with a few inches of sand. 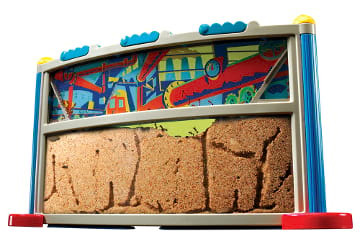 Play box sand, beach sand, or landscaping sand works fine. Spray the sand with a little water (a spray bottle works well for this) to get the sand a little moist before placing your ants into the container. 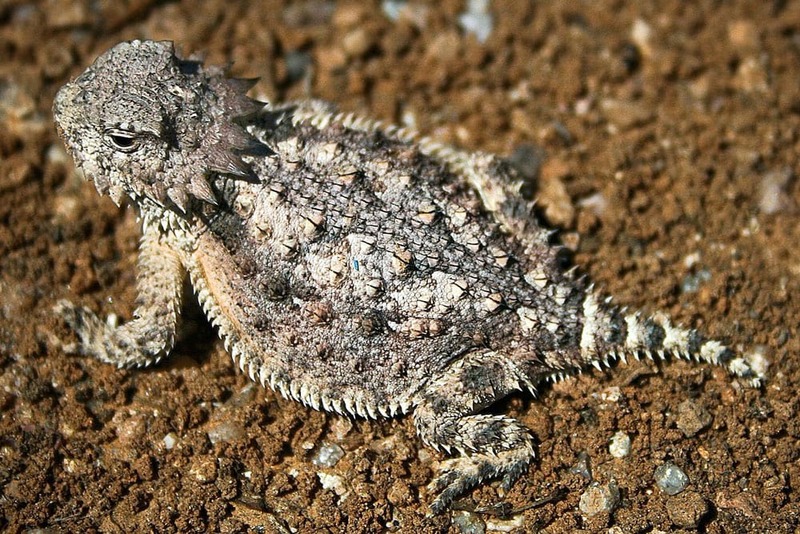 Generally adult horned lizards will eat around 20 to 60 ants per day. Juveniles will need less. You may be able to supplement your lizard's diet with crickets as well as Small Dubai Roaches and other insects. If so you won't need as many ants.